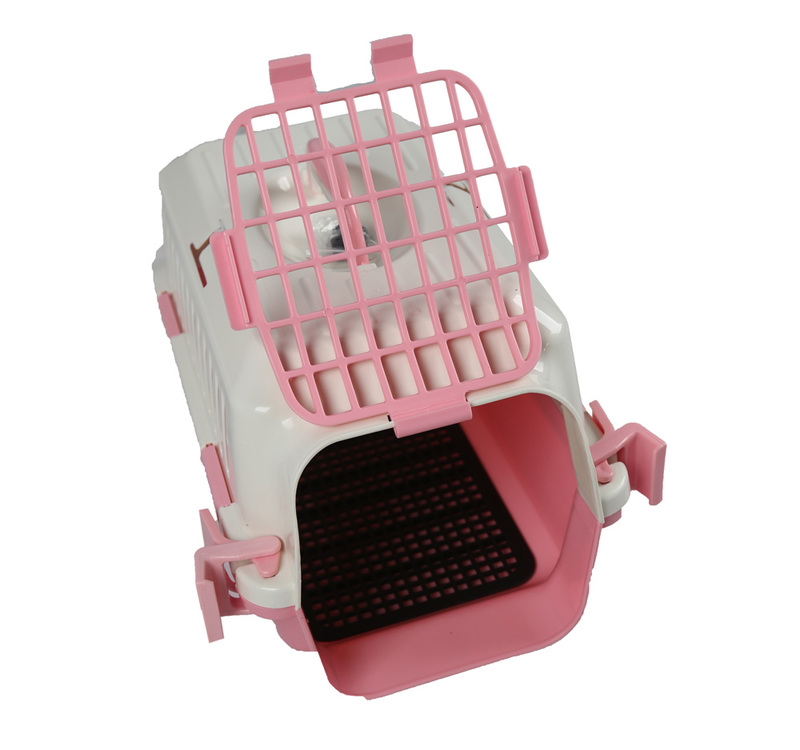 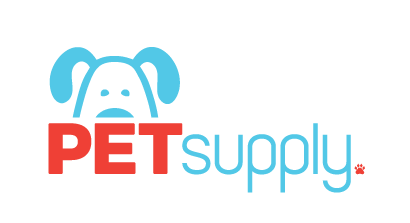 Portable travelling pet carrier provide ultimate convenience for pet owners and extra comfort for pets. 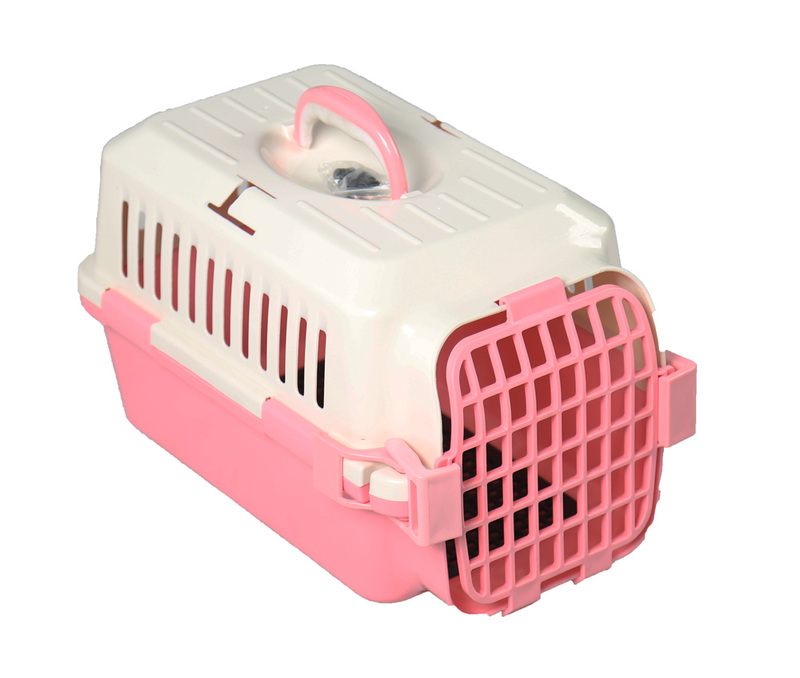 Concentrated on every detail, With gridding inside, pets will feel comfortable in short way travelling. 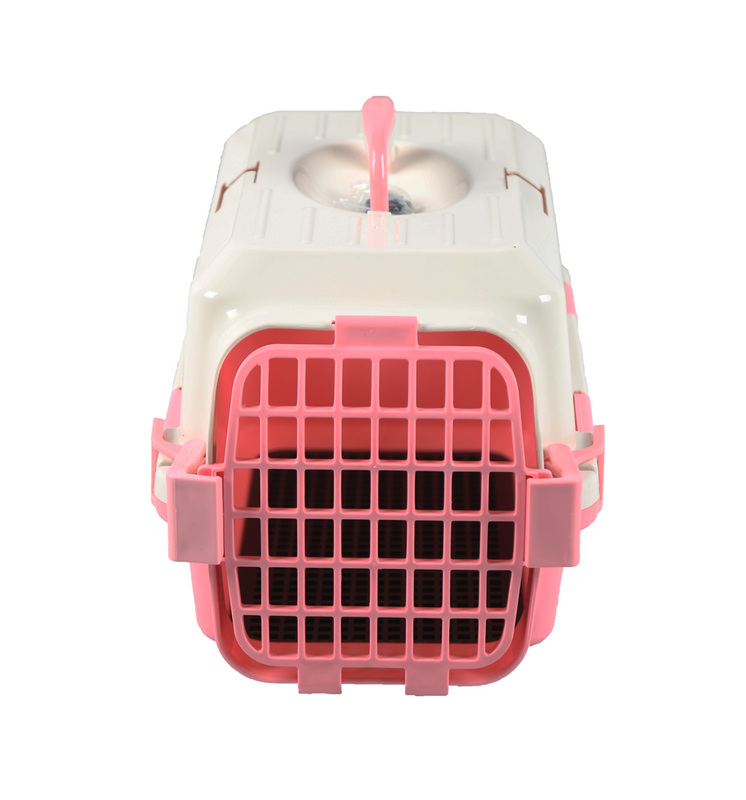 Matched with soft TPR in the handle, the pet owner will not feel tired when carrying the box. 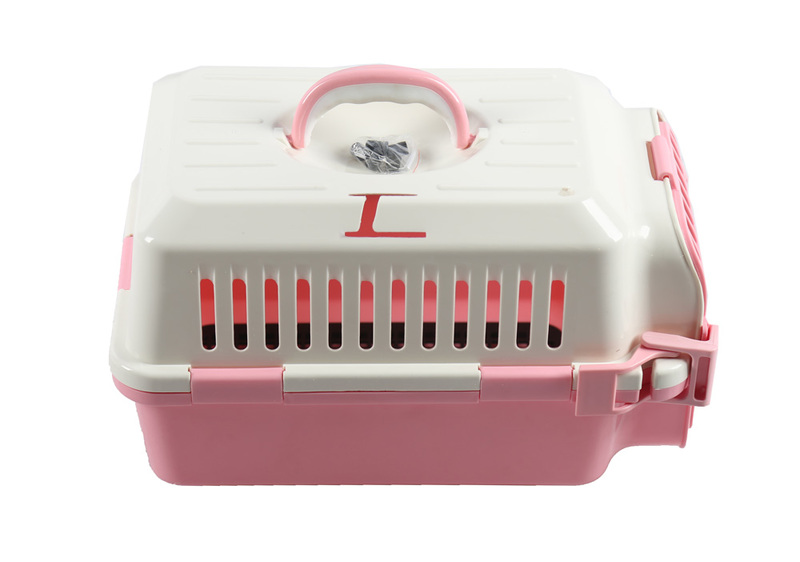 The carrier is fit for the car with a place to fasten the seat belt. 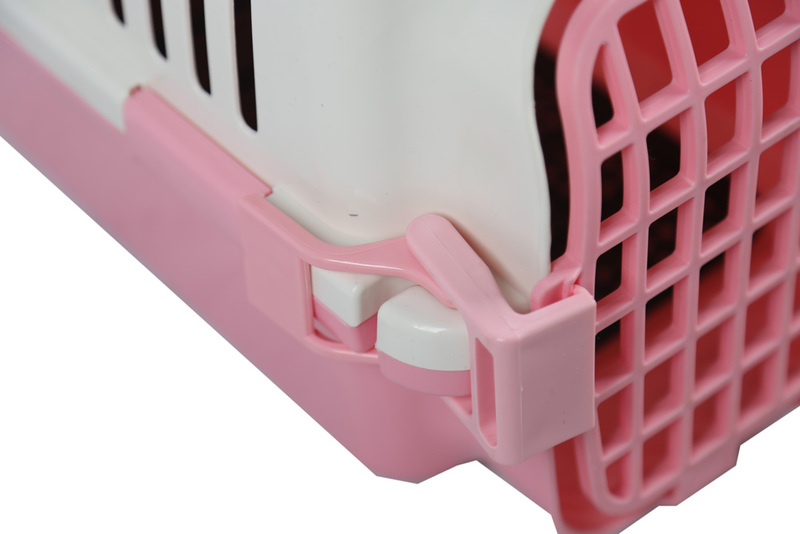 We accept custom made any color.